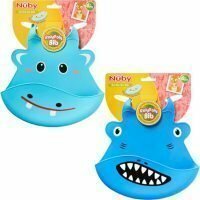 Nuby’s Roly Poly Bib is designed to make feeding easy & more fun especially when out and about. The award winning fun design catches spills & mess, then rolls up for easy storage. The light, wipe clean & soft-flex material ensures a great fit on baby and the secure fastening at the neck makes sure it stays on! 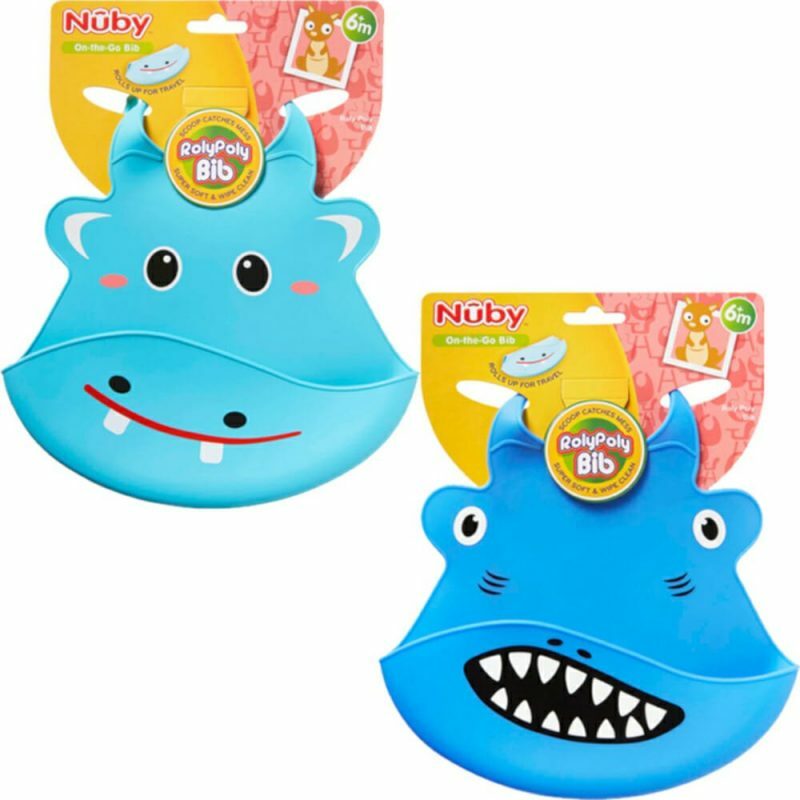 These practical and fun bibs are also dishwasher safe for ultimate convenience.